The present study examined the direct and indirect experience of mental health help-seeking, mental health help-seeking attitudes, and psychological health in Latina/o American, Asian American, Black American and White American college students. Participants (mean age = 20.48 years) were 74 Latina/o American (81% women), 307 Black American (91% women), 174 Asian American (72% women), and 180 White American (72% women) college students. They were recruited from a southeastern public university in the U.S. and completed self-report measures online examining help-seeking behavior, help-seeking attitudes, and psychological health. 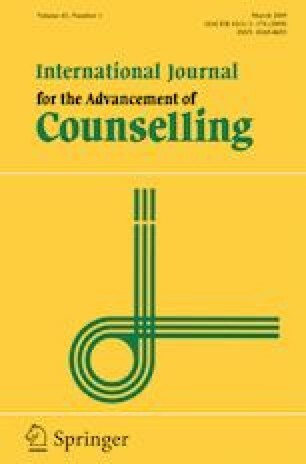 Results revealed that Asian American college students were less likely to have previous experience seeking professional psychological services, less likely to know someone close who had sought psychological services or someone close who was diagnosed with a psychological disorder, than Black American, Latina/o American, and White American college students. Significant group differences were found between the Black American group and the White American group in these help-seeking experiences as well. Other findings, implications, and limitations of the study are discussed.